Silhouette Rising “Rehab” music video set to premiere soon! The clip includes the many faces of addiction; within the scenes, viewers witness the intensity of alcohol and drugs. What “Rehab” does is show the irony that exists within an addict experiencing denial. As the chorus erupts with catchy lyrics such as “I don’t need rehab,” we encounter a wave of fun-loving and inspirational musical melodies. 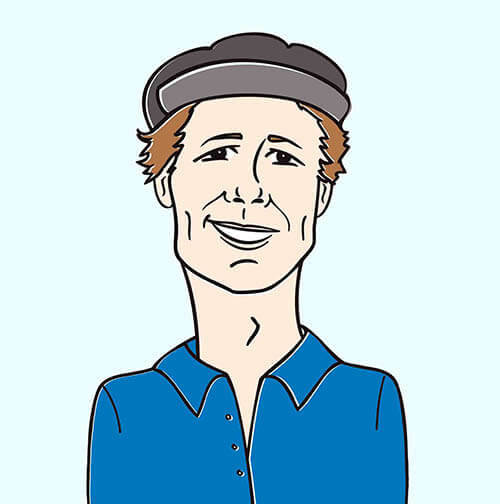 The song is infused with many rock and pop elements that have been blended by catapulting funk essentials. 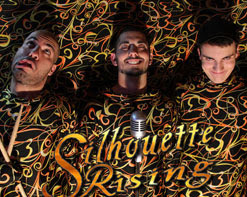 Silhouette Rising performs “Rehab” throughout the video, giving off an undeniable energy. This energy fuses together with the radiance of the band’s performance skills to create an exceptionally noteworthy band of 2013, Silhouette Rising. Visit www.silhouetterising.com for more news and info!